There have been numerous books and one documentary that focus on the life and tragic death in 1994 of Formula One ace Ayrton Senna. 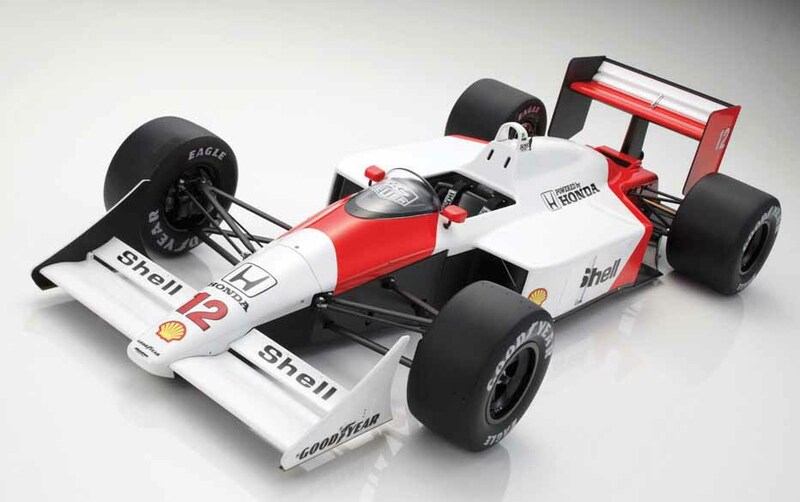 Now comes a 1:8 scale version of the car that Senna drove to his first of three championships in 1988. The highly detailed McLaren MP4/4 model is made up of hundreds of parts that, when assembled, result in an authentic reproduction that can be displayed as a single unit, or with the engine and body removed. De Agostini of Italy sells the kit for the equivalent of about US $900. Watch the video and purchase at: www.model-space.com/gb/build-the-senna-mclaren.html.